I love my sushi, my fav is the california roll and sashimi. But after reading this Twitter thread created and shared by Dr. Jennifer Mcdonald, a bio professor at Fanshawe College in Canada highlighting, the fish fraud is kind of putting me off sushi now. The thread uncovered some serious nastiness. 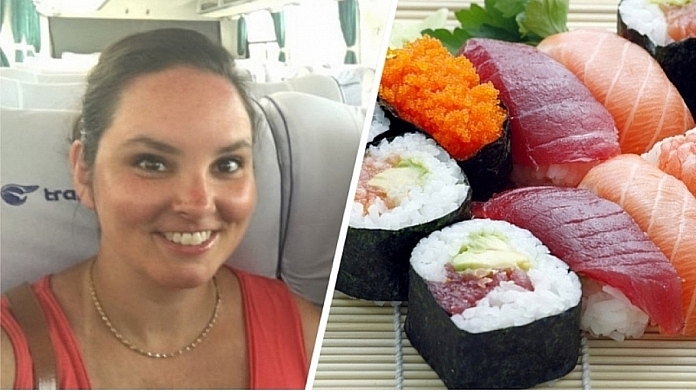 The professor asked her senior college class to visit various sushi places and bring back samples for the lab experiment she had in mind them for them. The thread goes as follows. Twitter users were shocked yet amazed at the experiment carried out by her students. Some of their responses. Fraud is fraud. Doesn’t matter if it’s a close relative or not in my eyes. You call it one thing but it’s something else? That’s either an intentional lie at worst or unintentional misleading at best.